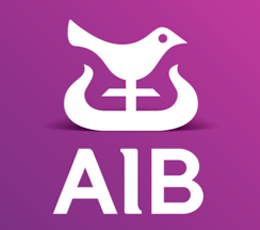 Banks in Ireland. Find your nearest branch and access useful information: location, opening hours, phone number, etc. 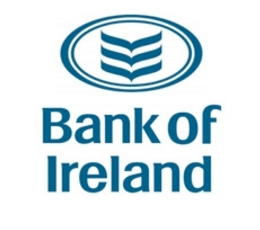 In BanksIreland.com we have a comprehensive list of banks operating in Ireland and their contact information, branch and ATM locations. All the data on this page is accurate and up to date and you can easily find branch and ATM addresses, trading hours, phone numbers, e-mails etc. and locate your nearest bank branch or ATM using our dynamic maps. You can choose a bank from our complete list or search by country or city. 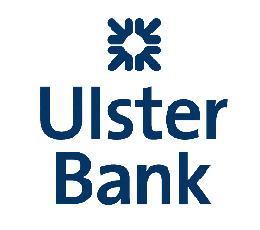 Find your nearest branch easily using our Top Banks list below.